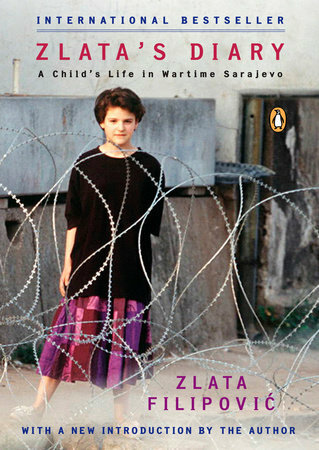 The Bosnian War and Reading Beyond Flowers for Sarajevo – Peachtree Publishing Company Inc.
Zlata’s Diary journals the day-to-day record of the life of a typical eleven-year-old girl who becomes a witness to the horrors of the Bosnian war on her hometown Sarajevo as she waits out bombardments in a neighbor’s cellar. 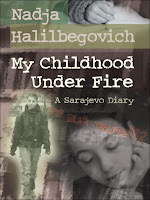 Also a diary, My Childhood Under Fire is Nadja’s personal account of becoming a teenager during wartime in Sarajevo as she and her fellow citizens try to live normal lives while forced to scrounge for even the most basic necessities. 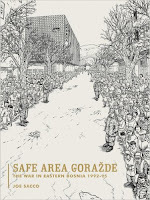 Safe Area Goražde is a journalistic graphic novel that chronicles the Bosnian war and describes the author’s experiences during the few months he spent in Bosnia by combining the oral histories of his interviewees with his own observations and feeling about being in a danger zone. 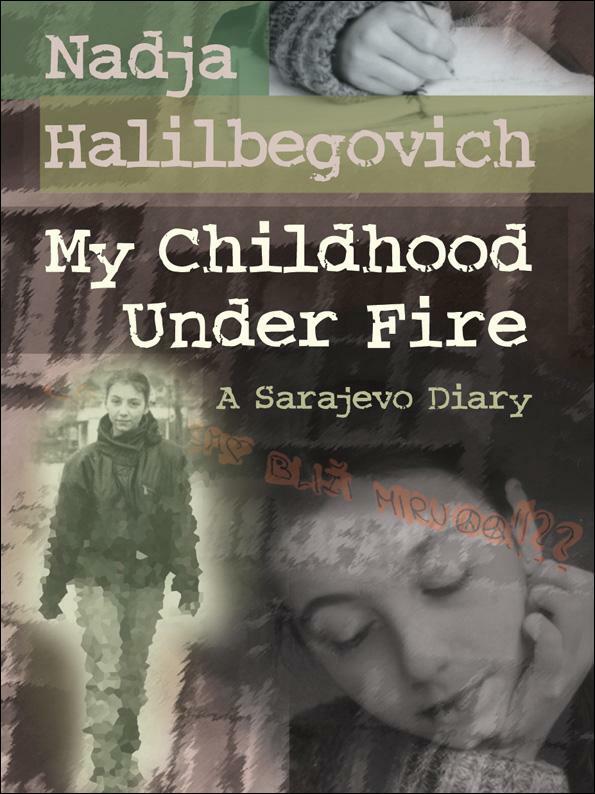 History Online—For a general overview on the Bosnian conflicts and specific information on the Bosnian Genocide, visit History’s online coverage. Holocaust Museum Houston—The online resources from the Holocaust Museum Houston include information on the Genocide in Bosnia as well as the world’s response. 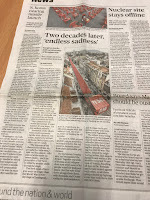 the midst of the war. 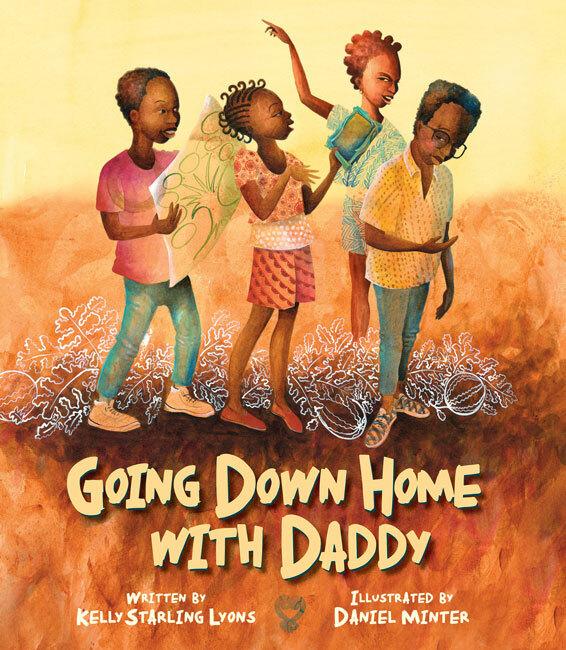 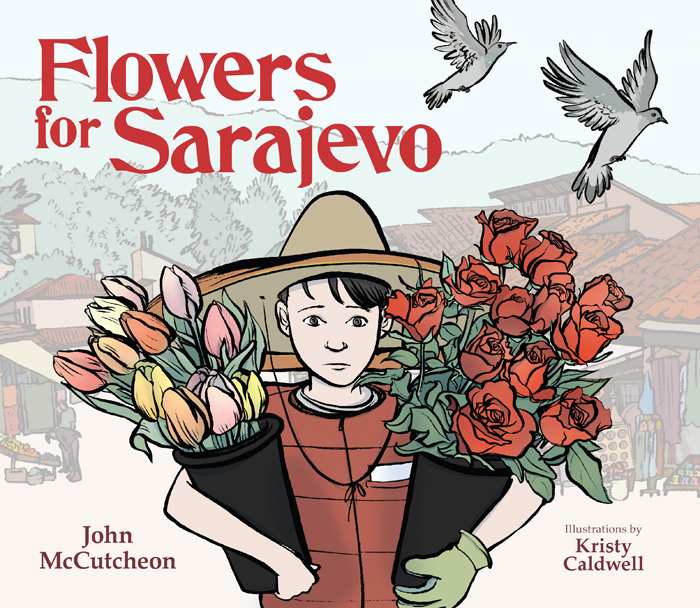 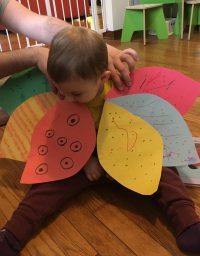 This article and the story of Vedran is what inspired John McCutcheon to write his original song “Streets of Sarajevo,” and eventually, Flowers for Sarajevo.